This recipe makes a two 9” round cakes. Oil 2 cake pans or line with parchment paper. Combine the vinegar and nondairy milk and let sit. In another bowl, sift the flour, soda, and salt. Add the oil, sugar, lemon juice and zest, and vanilla to the nondairy milk mixture and stir well. Add the dry ingredients slowly to the wet mixing in between. Fill the cake pans about half full. Plop the blueberries on top of the cake batter in both cake pans. Bake for 10 minutes, and reduce heat to 350°. Bake for 20-25 minutes until when you insert a toothpick into the center of one, it comes out clean. Set the cake pans on a cooling rack and leave until completely cooled throughout. 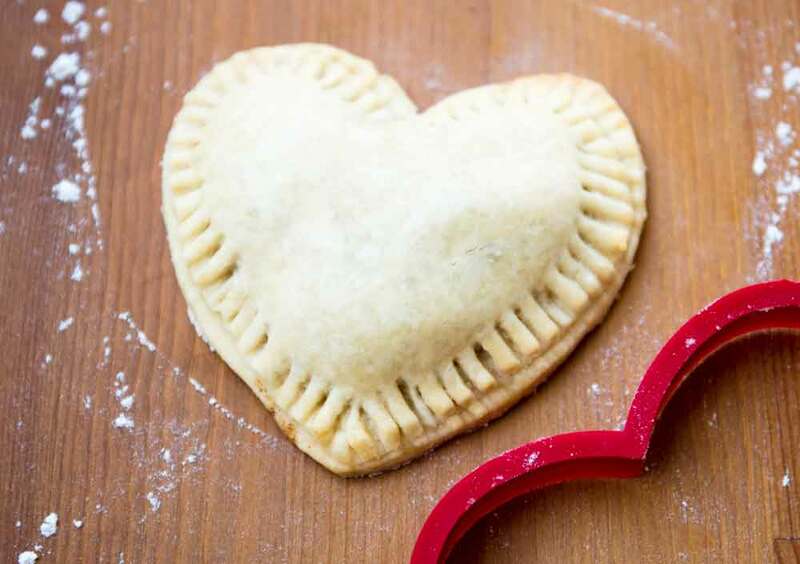 Whisk the shortening and margarine for a minimum of 1 minute using an electric or stand mixer. Sift in half of the powdered sugar, mixing for 2 minutes after. Add the vanilla and nondairy milk, and continue to mix for 2 more minutes. Sift in the remaining powdered sugar, mixing for 2 minutes after. 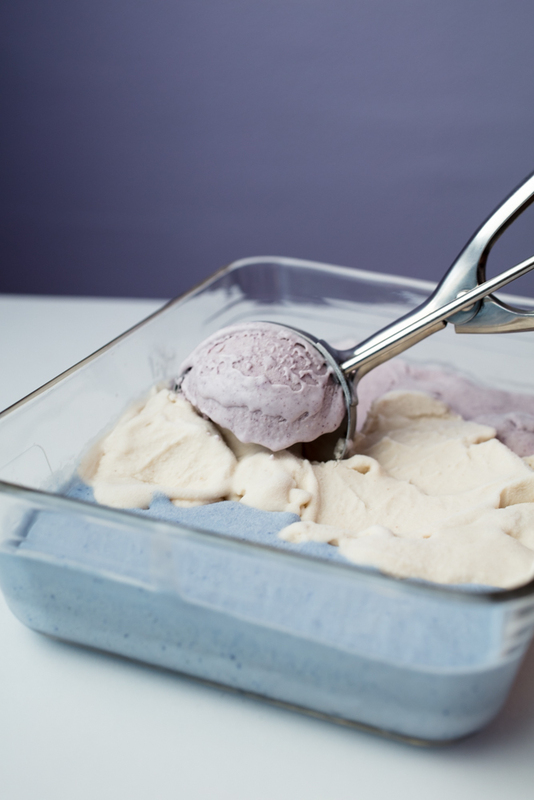 Add blue food coloring to the frosting that’s left, and continue to mix for 2 more minutes. Add black food coloring to 2 tablespoons of the white frosting and mix with a small spoon. Cut one of the round cakes into an oval shape by trimming some of the cake off the top and sides. Cut 2 triangle ears out of the second cake. Press the ears onto the face. 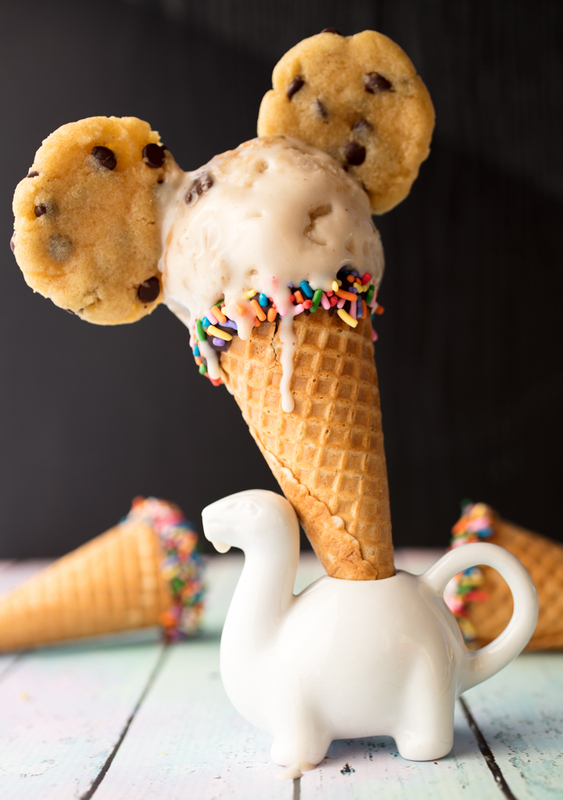 Frost the entire face and ears with uncolored frosting. Freeze the cake for 10-15 minutes. While it freezes, transfer a quarter of the blue frosting to a piping bag or plastic squeeze bottle fitted with a small round tip, and transfer the black frosting to a small plastic squeeze bottle with a small round tip. Frost the white part of Snorlax’s face (top and sides) with the uncolored frosting to cover the crumb coat. Draw the eyes and mouth onto the face with the black frosting. Draw the outline of the blue with the piping bag. 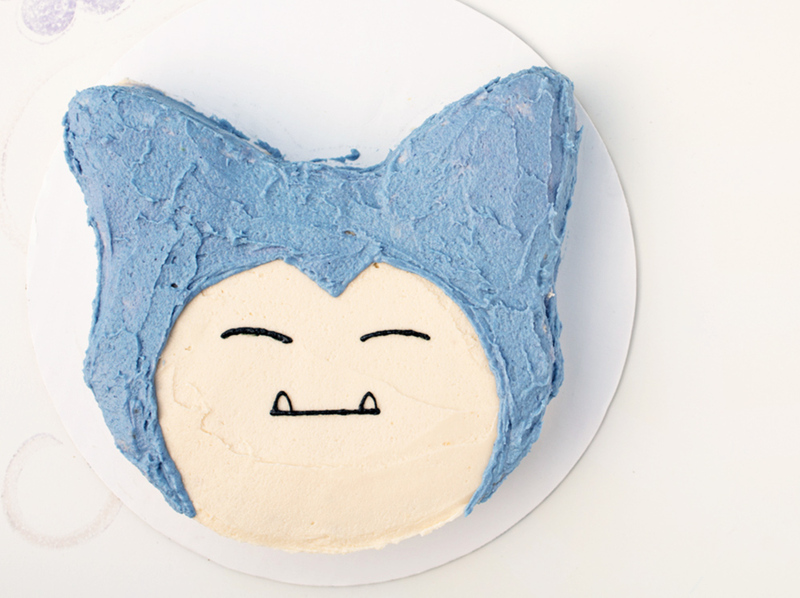 Frost the rest of the blue part of Snorlax with the blue frosting using a butter knife or spatula. Freeze again before transporting to ensure the frosting doesn’t smear.